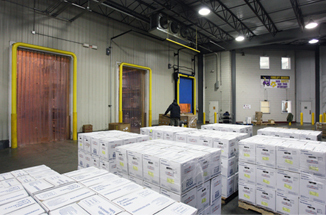 In our ongoing mission to provide products of the highest quality, we operate a state-of-the-art, 165,000-square-foot warehouse/distribution facility in Cookeville, Tennessee. This facility enables us to use sophisticated methods to keep our extensive inventory in optimum condition. 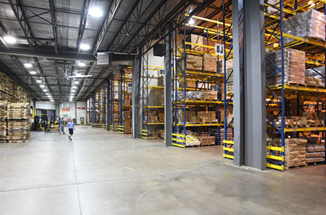 The warehouse boasts five separate refrigerated temperature zones so that each perishable item reaches the customer at its peak of visual, nutritional and taste appeal. There is also space for large stocks of frozen and canned goods as well as janitorial supplies. 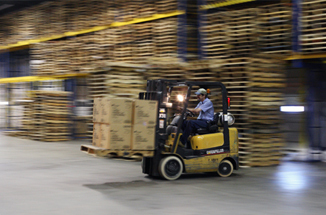 Our inventory capacity enables us to fill orders more efficiently and cost effectively, providing enhanced value and convenience for the customer. 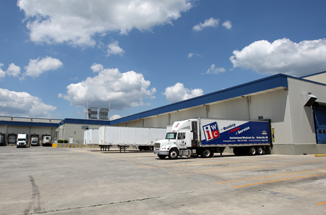 Our facility is inspected annually by AIB International.